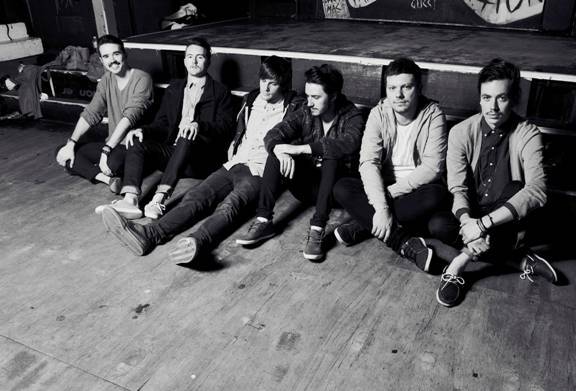 Currently performing on the main stage for the entire 2015 Vans Warped Tour in their native US, The Wonder Years were recently announced as main support to Enter Shikari on their 2016 UK arena tour, which will take place in February next year. 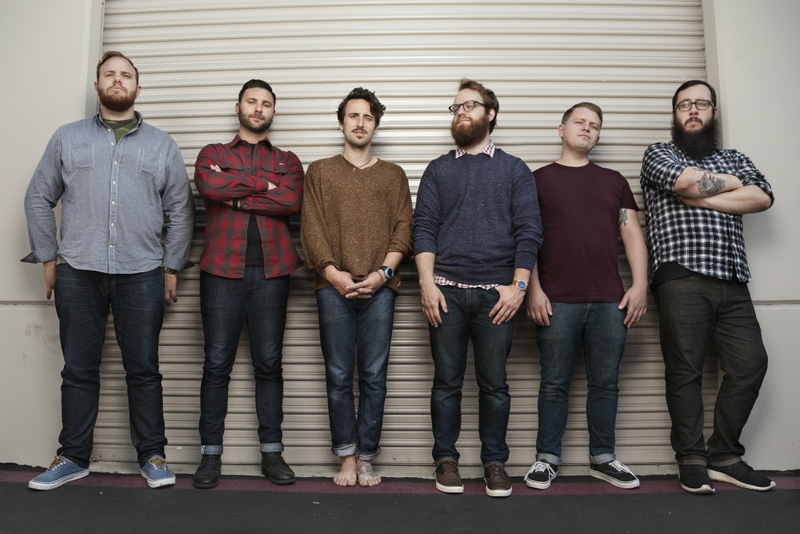 The Wonder Years are vocalist Dan “Soupy” Campbell, guitarists Matt Brasch, Casey Cavaliere and Nick Steinborn, bassist Josh Martin and drummer Mike Kennedy. Coming together over ten years ago, they have performed in forty-five US states and twenty-five countries. Their last album, ‘The Greatest Generation’ debuted in the Top 20 on the Billboard Top 200. It cropped up in many an end of year list in 2013, making the Top 5 in Rock Sound’s Albums of The Year and the Top 10 in Kerrang! The band has been seen on the cover of Alternative Press Magazine with Campbell also appearing on the cover of Kerrang! Magazine. 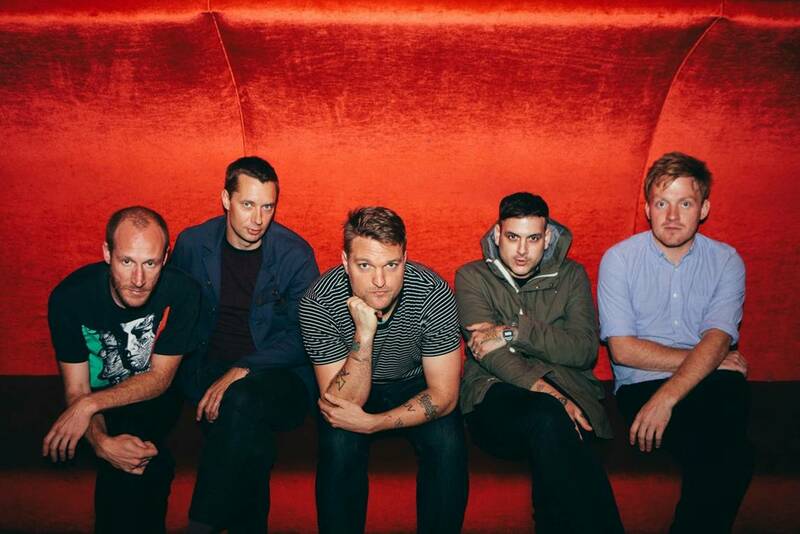 COLD WAR KIDS share new video for ‘Hot Coals’. 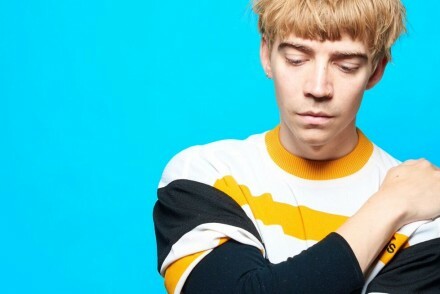 Album out March 9th on Sony/RED!